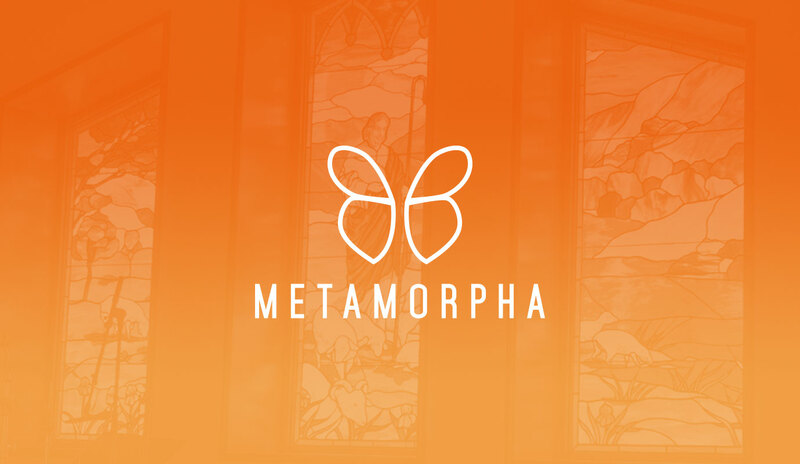 Metamorpha Ministries seeks to walk alongside fellow Christians on their journey of faith, fostering discernment of the Holy Spirit’s leading by providing formational resources, courses, retreats and soul care. We at Metamorpha are deeply committed to the local church as the primary location of Christian formation, so it is our desire to serve the local church by offering training resources that cultivate doctrinal reflection, the life of prayer, and compassionate community. In order to accomplish this we offer retreats and courses in Christian formation as well as resources for the church (published print and media materials). Metamorpha is led by a team unified by their commitment to equip believers that they might be formed in the image of Christ. Jamin Goggin and Kyle Strobel co-founded Metamorpha in 2005 and have been joined by Sam Paschall in leading the ministry. Jamin and Kyle’s primary focus is the development of resources. Sam has primary oversight of our in-person ministry – courses, retreats and soul care.